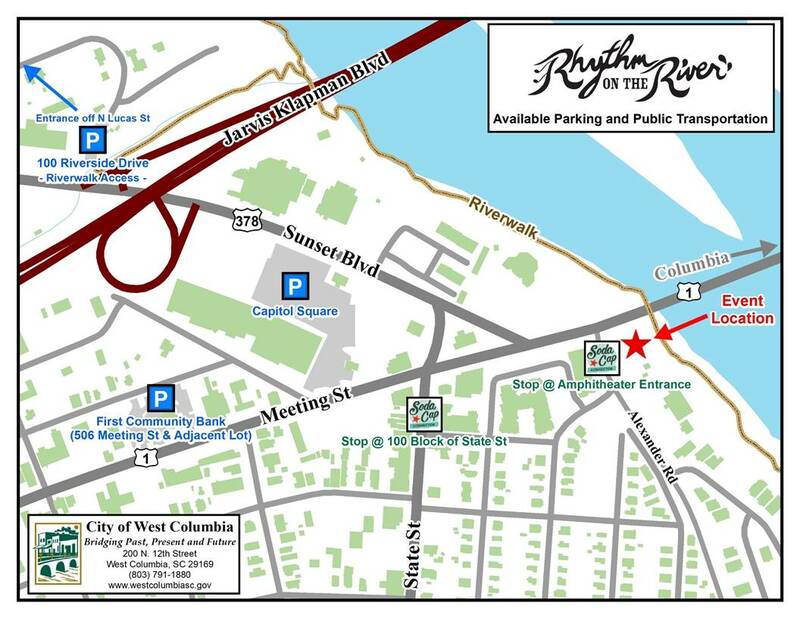 Rhythm 54 is playing the Rhythm on the River concert Saturday at 6 p.m. until 9 p.m. It’s at the West Columbia Riverwalk Park and Amphitheater . 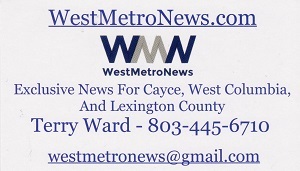 121 Alexander Rd, West Columbia. 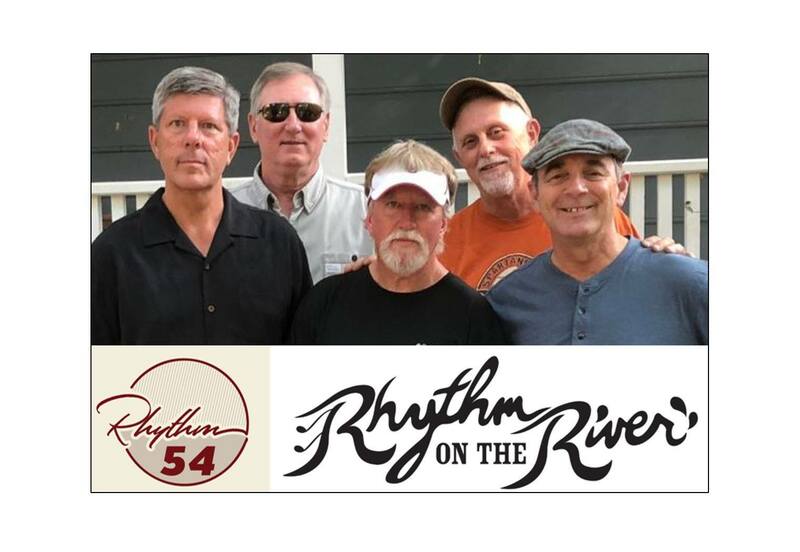 Rhythm 54 is a new and highly versatile band playing across a variety of musical genres to include classic rock, blues, and country. 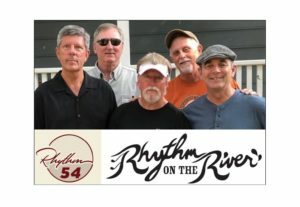 The band features six highly accomplished musicians with over four decades of concert and event performance experience within the United States and United Kingdom. 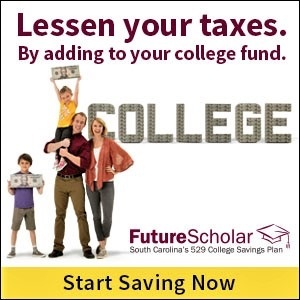 These extremely talented musicians have extensive individual experience performing with and opening for such critically acclaimed acts as Lee Greenwood, Marie Osmond, Molly Hatchet, James Brown, Billy Joe Royal, Barry McGuire, The Drifters, The Steep Canyon Rangers, and Felix Cavalier of The Young Rascals. 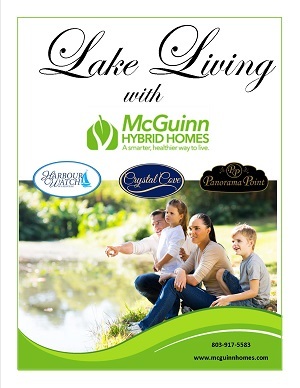 More information on the Chamber’s Rhythm on the River Spring Series can be found on their website, https://www.cwcchamber.com/.